May is Asian Heritage Month in Canada! For the month of May, we will be spotlighting the artists that graced us with their work and presence from our 2017 Reel Asian Film Festival. We will unveil different themes every week of this month to celebrate these Asian storytellers from around the world. This week is International Week! The final part to our Asian Heritage Month celebration focuses on all of the talent that came to our 2017 festival from outside of Canada. From Hong Kong, Japan, Taiwan, Thailand, and the United States, our international storytellers took our festival by storm. Portraits by Mike Tjioe Photography. A former photographer, Fu Meng-Po graduated from National Taipei University of Art and majored in theatre. He has been acting professionally since 2010 while appearing in numerous music videos, advertisements, and now in television and films. His very first short film role was also his first time working with up and coming director, Tseng Ying Ting 曾英庭. 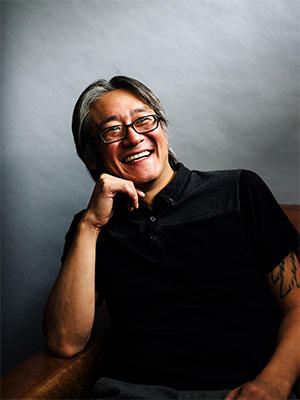 They have been collaborating ever since, most recently with his Golden Bell Award-winning performance in Tseng’s The Last Verse. Fu is currently starring the Taiwanese drama Love’s Lies in a supporting role. You can watch the latest episodes of Love’s Lies on Dramafever. Fu also has a film to be released later in 2018 titled Father to Son 范保德. The film is already making its rounds at festivals in the Netherlands, Spain, Hungary, and at the Taipei Film Festival later this month. Hui See-Wai was born and raised in Hong Kong. He graduated from the University of Toronto in 1995. From 2000 to 2013, he owned and operated an internet company in Hong Kong and a restaurant chain in Beijing. 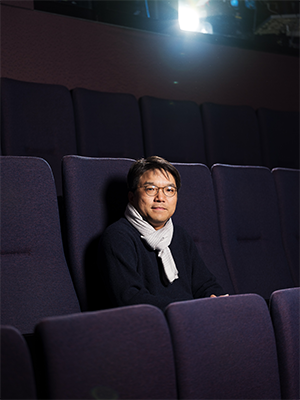 He joined Hui’s Film and began film conservation and digital restoration in 2014. In 2015, he produced Inside Hui’s Comedy, a documentary about the Hui Brothers. Hui’s directorial debut, The Posterist 海報師：阮大勇的插畫藝術, continues to have screenings around the world after being a part of Reel Asian last November. Most recently it was screened at the 29th Macau Arts Festival. The Posterist is now available on Bluray and DVD. Nattawut Poonpiriya graduated with a Masters of Fine Arts in stage directing from Srinakharinwirot University. After graduating, he worked mainly on television commercials for three years before moving to New York to study graphic design at the Pratt Institute. He returned to Thailand in 2011, and worked as a music video director before directing his first feature film, the horror thriller Countdown, in 2012. The film won three awards at the Thailand National Film Association Awards. Bad Genius is his second feature film. The international sensation Bad Genius continues tour the world with selections from festivals in the United States, United Kingdom, Laos, and the Netherlands, after taking home the Audience Choice Award at Reel Asian in 2017. Nattawut has not announced his next feature yet but recently directed a narrative-driven music video for Thai singer/songwriter BOYd KOSIYABONG. You can watch it here! 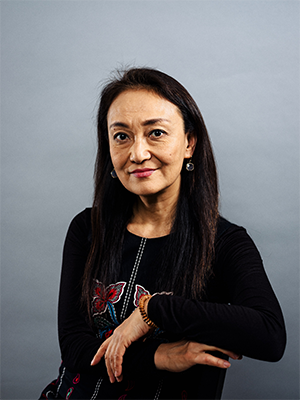 Prior to becoming a filmmaker, Megumi Sasaki was an anchor, reporter and news director for NHK Television, Japan’s public broadcasting network. Her first feature-length documentary Herb & Dorothy (2008), about legendary New York art collectors Herb and Dorothy Vogel, won top honours at the Hamptons International Film Festival, Philadelphia Film Festival, SILVERDOCS and others. In 2013, she directed a follow-up documentary titled Herb & Dorothy 50X50, which had nationwide theatrical distribution in the U.S. and Japan. After Megumi’s documentary A Whale of a Tale took home the Best Documentary Award at Reel Asian in 2017, it continues to be screened around the world. Most recently it was screened at the Carolina Asia Center in North Carolina. Tseng Ying-Ting was born in 1982 in Taichung, Taiwan. 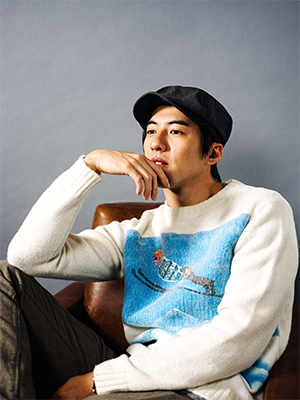 In 2007, he graduated from Yuan Ze University and that same year, he began studying for his master’s degree in film at the National Taiwan University of Arts. Many of his works depict the interaction between humans. The Last Verse continues to tour festivals around the festival after Reel Asian, including a recent selection at the Singapore Chinese Film Festival. 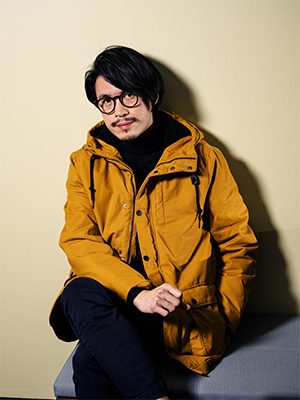 Tseng has not announced his next feature yet but he recently directed a short film titled Tea Land about five run-away migrant workers from Southeast Asia work illegally on a high-mountain tea farm. Tea Land will be screened in June at the Taipei Film Festival. 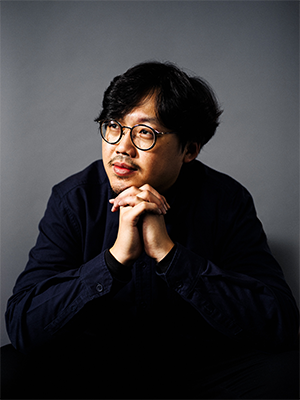 Born in Seoul and raised in San Francisco, James J. Yi is a passionate filmmaker dedicated to producing films that push creative and intellectual boundaries. He has worked on thought-provoking titles such as Mooz-Lum (2010), Detroit Unleaded (2012), Twinsters (2015), and A Boy, A Girl, and A Dream (2018). In 2017, he produced the Sundance NEXT Audience Award winner Gook, directed by Justin Chon. Other recent directing credits include a web series featuring boxer Will “The Thrill” Shaw. His latest directorial work, Dark Progressivism (in post), documents the origins of LA Graffiti Art. GOOK continues its worldwide festival run with the most recent screening in Incheon, South Korea, for Diaspora Film Festival. James is currently directing the documentary web series Breaking Habits, which explores world-class Bboy Vincent Horiuchi (Vincanity), teaching breakdancing in inner city schools to promote peaceful conflict resolution as an alternative to violence.